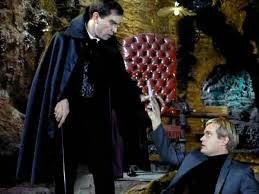 MeTV, the U.S. channel devoted to classic television series, is scheduled to telecast one of the best episodes of The Man From U.N.C.L.E. 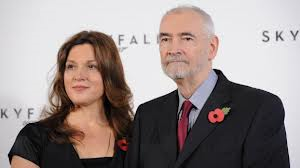 followed by one of the best Mission: Impossible outings on the night of Dec. 7. 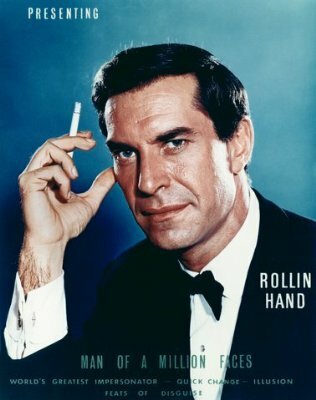 At 10 p.m. New York Time, is The Terbuf Affair, the 14th episode of The Man From U.N.C.L.E. It was the fourth, and final, episode directed by future A-list movie director Richard Donner. Alan Caillou, the episode’s writer, developed the character of Illya Kuryakin played by David McCallum. 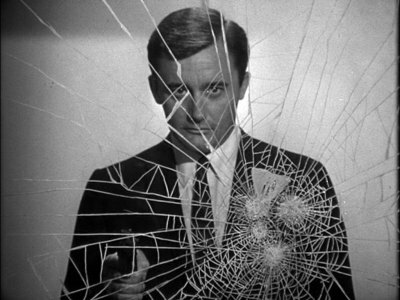 But Caillou also provides one of the few episodes to provide some of the back story for Napoleon Solo, played by Robert Vaughn. In Terbuf, a woman from Solo’s past (Madlyn Rhue) seeks help from the U.N.C.L.E. agent. Solo and Kuryakin are due back at U.N.C.L.E. 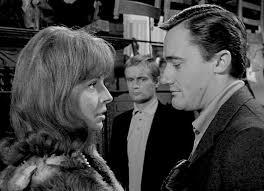 HQs shortly but Kuryakin isn’t going to let Solo venture into this personal mission alone. Caillou, besides scripting this particular adventure, also gets to play a villain. From this point forward, U.N.C.L.E. fans wouldn’t get much in the way of Solo’s background. Menawhile, Caillou’s script builds upon what he established with previous episodes he wrote. All in all, a favorite for U.N.C.L.E. fans. 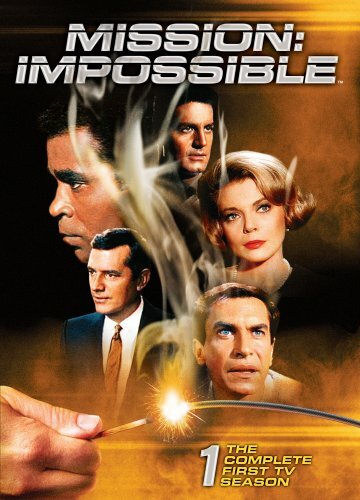 At 11 p.m., MeTV is scheduled to show the third episode of Mission: Impossible, Operation: Rogosh. 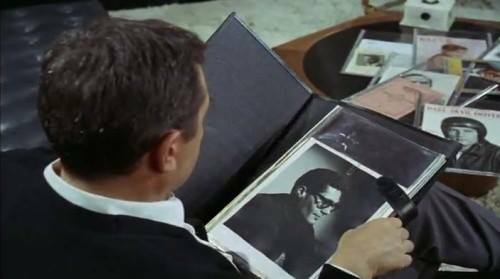 The original leader of the Impossible Missions Force, Dan Briggs (Steven Hill), has a doozy of an assignment. Rogosh, an operative of an unfriendly foreign power, has been in Los Angeles for a week. Rogosh typically leaves mass destruction in his wake. 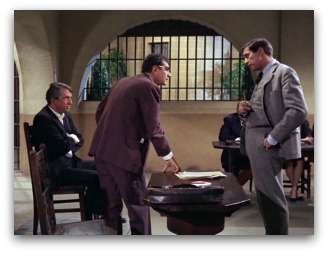 Moreover, Rogosh (Fritz Weaver) is not know to break through “conventional means.” Briggs has a limited time to make the unbreakable Rogosh spill his guts. The episode has many great moments. Rogosh (Fritz Weaver) is no one’s fool, so the IMF won’t have an easy time. Briggs’ plan calls to con Rogosh to believing it’s three years later and he’s being tried for his life in his native country. At the same time, Rogosh’s confederates are trying to find him to silence him permanently. This episode would become the template for future M:I adventures. It’s greatly enchanced by a Lalo Schifrin score.